Metaphysical Centre of Canada | Calgary - Travels - Mystical Shaman Mystery School - Bali Intensive - NEW! We have been guided to be in Bali for the powerful full moon! We will be preparing ourselves for the activation’s and opening of the energies for this new moon cycle before we arrive on the sacred land of Bali. Join us September 25th to the October 8th. Is MYSTICAL BALI calling you? When I think of Bali, I feel wonder and awe. I am flooded with a deep sense of beauty and can feel the presence of all of life – physical and non-physical beings of light – that surround me. Each moment is filled with a depth of joy and a deep, abiding peace. 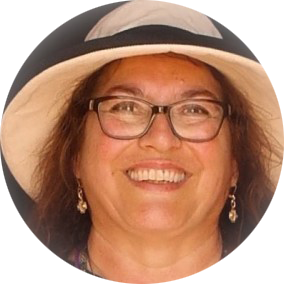 I am grateful that we have the opportunity to bring people from around the world to Bali through the Mystical Shaman Mystery School, to connect to ancient healers and shaman and experience the earth energies in a profound new way. If your heart calls you…we would like you to join us, Rose & Terry, along with our guide Ken, on what will be a truly remarkable time together in Bali for a healing and spiritual journey to ‘the Navel of the Earth’. This is an invitation to visit a different kind of Bali – mystical Bali. In this enchanted island, where civilization lives in total harmony with nature and with the supernatural, our group members can explore their own spiritual awakening. Just breathing the air of Bali and being in the group energy matrix that is created, is enough to expand your mind and open your heart. Here, stunning beauty and profound spirituality blend to create harmony, health, and well-being. 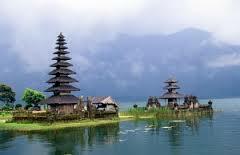 If you#8217;re called to go on a transformative spiritual journey to Bali contact us via email or by phone. We have been guided to be in Bali for the powerful full moon! We will be preparing ourselves for the activations and opening of the energies for this new moon cycle before we arrive on the sacred land of Bali. While there, we will be receiving the ceremonies and initiations so that on the full moon days, we will be at our highest potential to bring through the activations not only for ourselves, but for the whole of creation. This will be a most profound time to be in service in unity and harmony at all levels of creation. 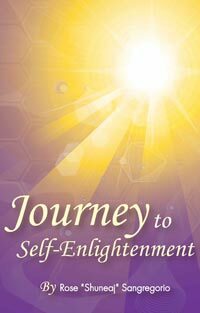 Listen to your heart as we invite you to join us on the spiritual journey of a lifetime. We feel privileged to be directed by the Masters to be the leaders and guides and to bring this group of initiates to Bali as we create the bridge of light for the world. For more information on how to join us, contact us via email or phone. We look forward to a transformative journey with you! There will be more locations announced for on-site training as guidance is given. If you are interested in joining us for future Mystical Shaman Mystery School on site training, contact our office as listed below.